From the award-winning author of Warning: Do Not Open This Book! 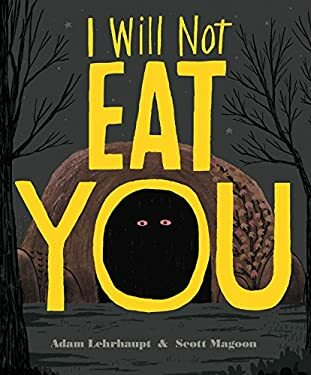 and beloved illustrator Scott Magoon comes a suspenseful and darkly funny new picture book about a creature who resists the urge to eat the animals that wander into his cave...at least for now! Theodore thinks everything is a potential meal. Lucky for the bird, wolf, and tiger, who pass by his cave, Theodore isn't hungry...yet. But then something new approaches. A boy. Has Theodore found a new favorite food? Or something more? New (36 available) BRAND NEW. Over 1.5 million happy customers. 100% money-back guarantee. Make your purchase count: support Better World Books' worldwide literacy partners.